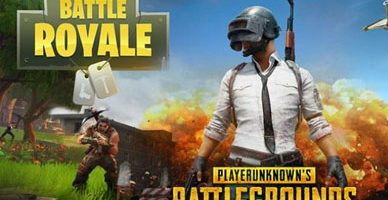 Are you playing PUBG or Fortnite and wondering what the best gaming mouse is for these games? When you enter a gunfight, it’s very important to have a good gaming mouse. Out of all the things you can upgrade, your gaming mouse is the most important one. So without any further ado, here are the best gaming mice for Apex Legends, PUBG, Call of Duty: Black Ops 4 Blackout and Fortnite. These mice are very good for other FPS games as well. So What Are The Best Gaming Mice For Battle Royale Games? The gaming mice that we will recommend to you are mice that we have personally tested and can vet for. Professional PUBG players use these mice as well. While we haven’t tested all the gaming mice that you can buy today, we’ve tested a lot of them and can say that these picks for sure stood out. 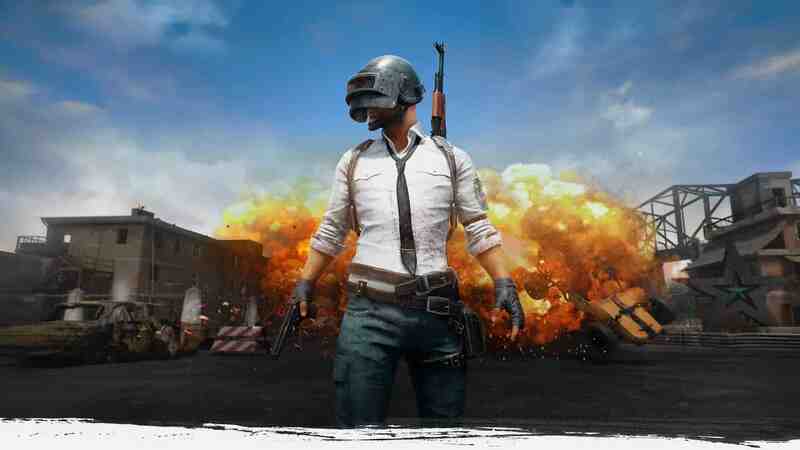 But before we dive into our list of the 3 best gaming mice for PlayerUnknown’s Battlegrounds, let’s first take a look at some of the specifications you should be looking at when buying a new gaming mouse. You don’t want a mouse with mouse acceleration. It just kills your muscle memory and you won’t really get any better as you progress. Be sure to disable the native Windows mouse acceleration feature as well, if you haven’t already. You want your mouse to follow your hand movements 1:1 and not by some sophisticated acceleration curve. DPI (Dots Per Inch) is a term for how accurately a sensor can track. More DPI means more precise tracking, but most people don’t us a DPI above 800 DPI anyways, so maximum DPI is not something to pay a lot of attention to when looking at these optical sensors. Finally, comfort is very important as well. It doesn’t matter if the mouse is good if you can’t use it right. The gaming mice we have selected have been proven to be universally good and will provide an excellent fit for most people. The BenQ ZOWIE EC2-A is, in our opinion, the best FPS mouse for PUBG. It uses the AVAGO 3310 optical sensor, which is very good and this particular gaming mouse is used by all sorts of FPS professionals, especially professional CS:GO players. 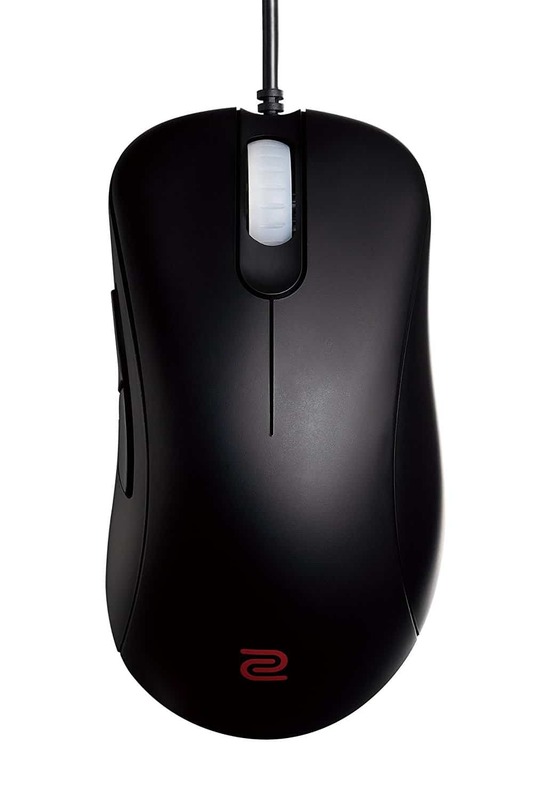 The shape of the ZOWIE EC2-A is very simple and it only has five buttons. Nonetheless, it’s a mouse made to aim with and you can’t go wrong with this one. The shape is very comfortable by a vast majority of users and there are only minor complaints such as an uncomfortable feel if you use a claw or fingertip grip. If you use palm grip, then this mouse is perfect for you. You’ll be able to find a total of five buttons on this mouse, which really is the two extra buttons on the side and the normal buttons you can find in most mice. The DPI can be adjusted in different stages – 400, 800, 1600, 3200. We recommend a DPI of 400 or 800 for most uses, as it would otherwise become too sensitive for competitive FPS gaming. The lift-off distance is only 1.5-1.8mm, which is very smooth and many consider it the perfect distance. Costing just under $60, it’s not the cheapest pick, but not the most expensive gaming mouse either. You can call this product a jack of all trades. The BenQ ZOWIE EC2-A is our most recommended gaming mouse for PUBG, Fortnite, H1Z1, Overwatch, CS GO and all other FPS games. Moving on, we have the Razer Deathadder Elite, which is another gaming mouse that many professional FPS players love. It feels just great and despite what many people say, it can really last a lot of time if you care for it. The sensor being used is the PWM3389, which is very like the PWM3360 being used in Logitech mice. The best thing about this mouse is the very comfortable feel it has. You will definitely aim better in PUBG, Fortnite and the likes when gaming with this mouse. 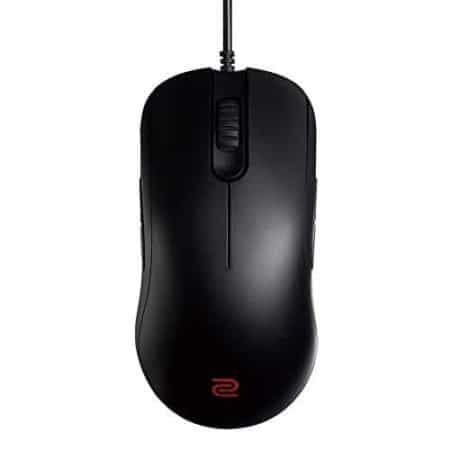 The BenQ ZOWIE FK2 is very similar to our top pick, the ZOWIE EC2-A. This mouse is ambidextrous, meaning that it can be used for gamers whose primary hand is the left hand. The grip to be used with this gaming mouse is claw grip, so be sure to note that before purchasing this mouse. Liftoff-distance is also 1.5mm to 1.8mm like the EC2-A. Other specifications are also identical to the EC2-A, so we won’t be going over these again. This is, without a doubt, the best gaming mouse for left handed gamers.